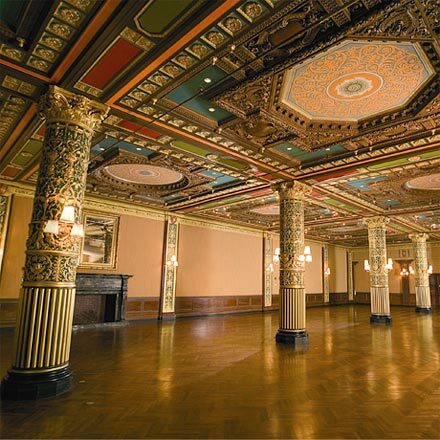 The Prince George Ballroom in Manhattan’s Flatiron district just underwent a major renovation, modernizing the historic space while maintaining its original Neo-Renaissance features. 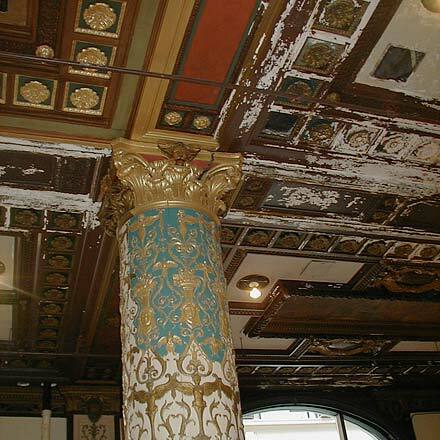 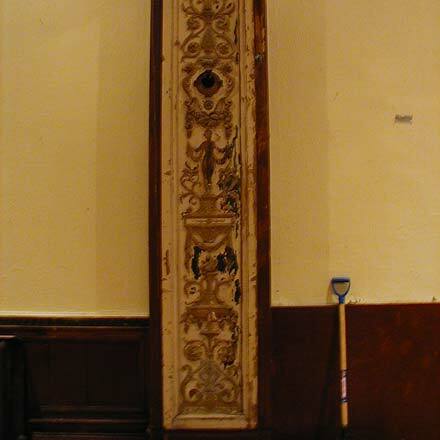 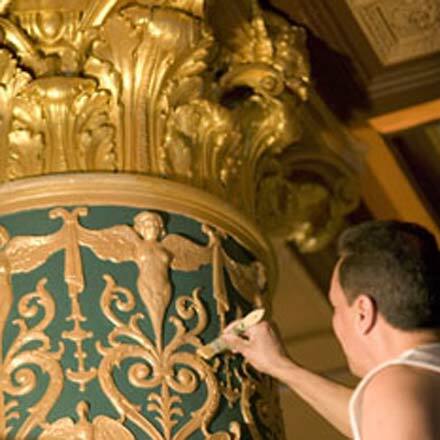 Ernest Neuman Studios Work on ceiling and column moldings and painting. 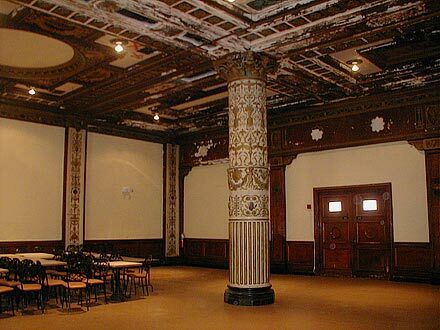 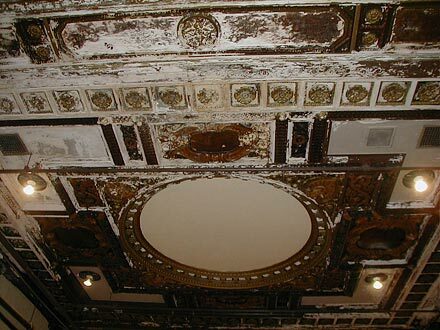 The renovations mark a new renaissance for the Prince George Ballroom, which dates back to 1904 when it opened as one of New York City’s grand hotels. 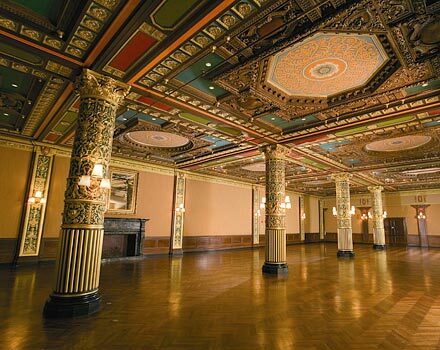 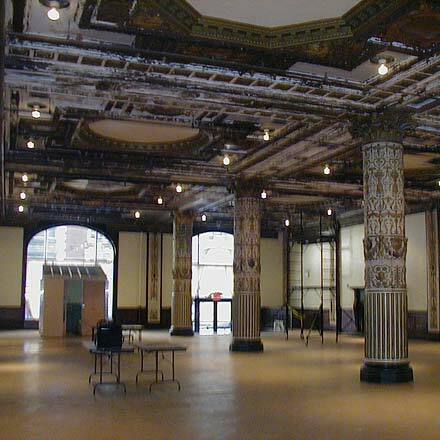 While the renovations preserve the ballroom’s unique, landmark look, the space is dramatically transformed every week to bring clients’ visions to life.